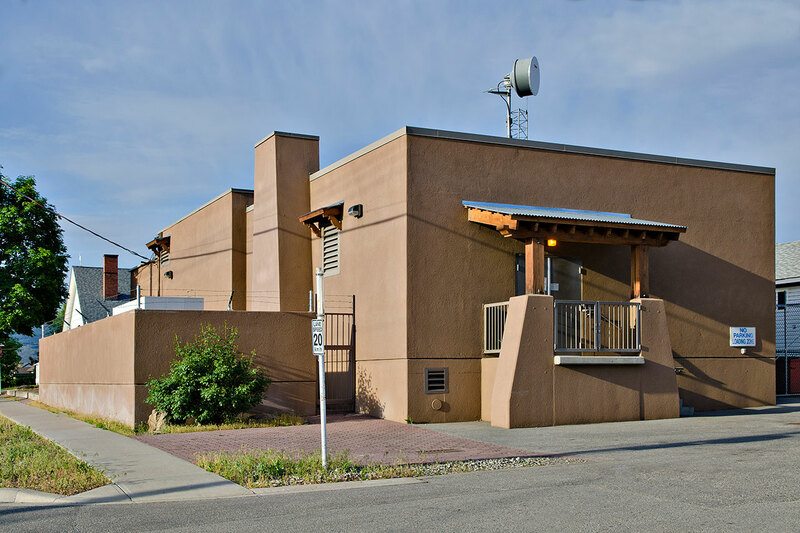 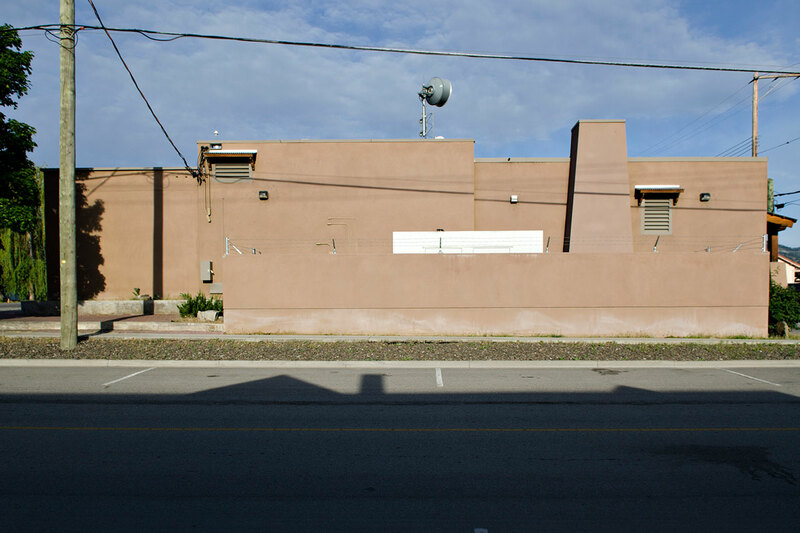 In keeping with the corporate owner’s request, this small expansion and upgrade of an existing communications station reflects the character of the adjacent municipal buildings and respects the town’s “southwest” design guidelines. 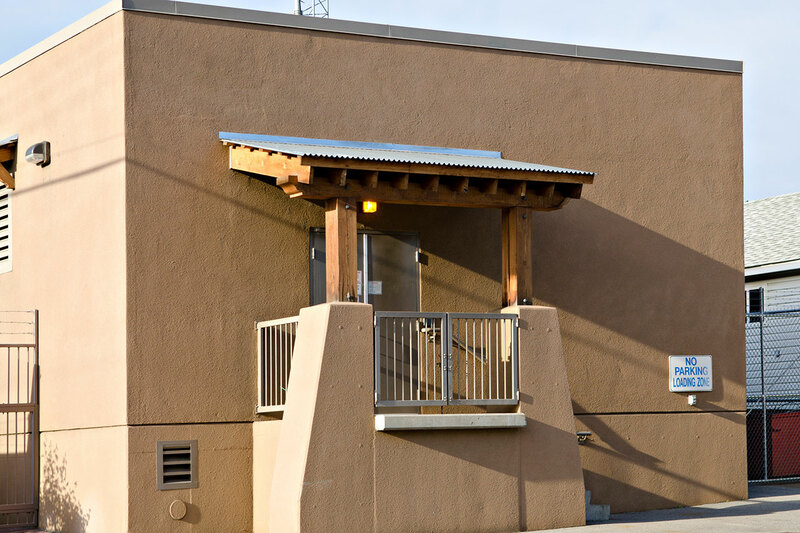 The project was one of the first in the town to incorporate dry-loving, native plant species. 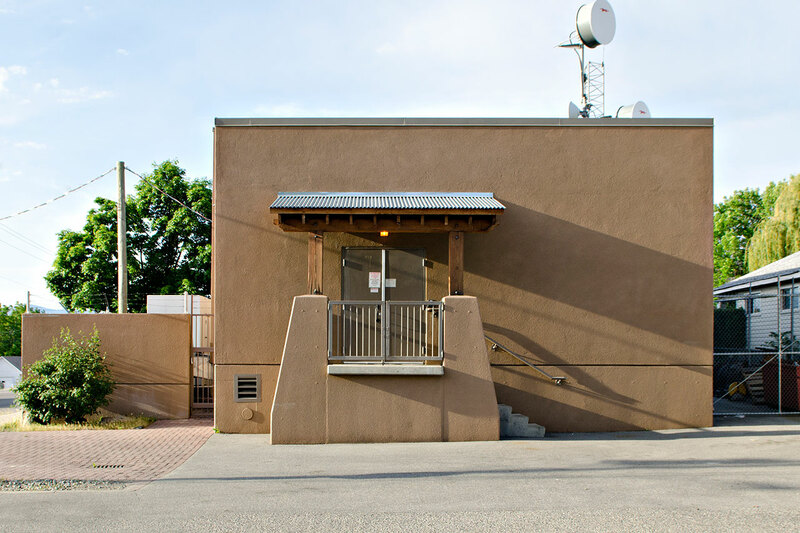 Landscape walls reflect the semi-desert landscape, conceal outdoor storage areas and protect equipment such as the emergency generator.